Job searching during the holidays usually brings to mind temporary employment in retail settings. It’s no secret that seasonal hiring spikes during these winter months, but opportunities are much more varied if you only know where to look! These holiday job search tips will help you find a job this season – regardless of your industry. 1. Stand out by staying active – companies ARE hiring! Employers are hiring during the holiday season for the same reasons they hire throughout the year: positions become vacant, companies undergo organizational restructuring, and/or business grows and more employees are needed. Don’t write off temporary opportunities, either. They are a great way to get your foot in the door. Current employees often take substantial time off during these months as well, so employers want to be sure they are fully staffed at all times and have qualified resumes on hand for any unexpected hiring needs. 2. Use social events to network. While your holiday job search is not something to bring up in every conversation, November and December are replete with gatherings and there is no better time to market yourself. Whether a distant relative that you only see once a year or a former colleague you run into at a charity fundraiser, the holidays bring your network together. Many professional associations hold networking events during the holidays as well. Always having a business card on hand and being open and receptive to those around you can be invaluable when job searching during the holidays. Holiday cards may seem outdated in a digital world, but they are a great way to keep in touch with those you have networked with in the past. Don’t hesitate to send handwritten cards to anyone who may be able to help you in your search. Even without stating outright that you’re looking for a job, the card will be a nice gesture that keeps you top of mind. In most industries, things tend to slow down a bit around the holidays, making it the perfect time to set up informational interviews with your target employers. 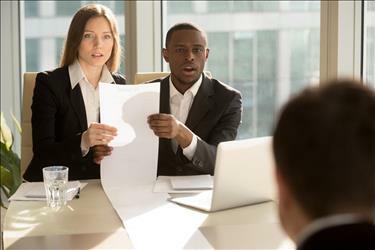 Informational interviews are meetings you request to simply learn more about a company, industry, or career path – the focus isn’t getting a job, which puts less pressure on you and your interviewee. It is more important than ever during your holiday job search to stay positive. 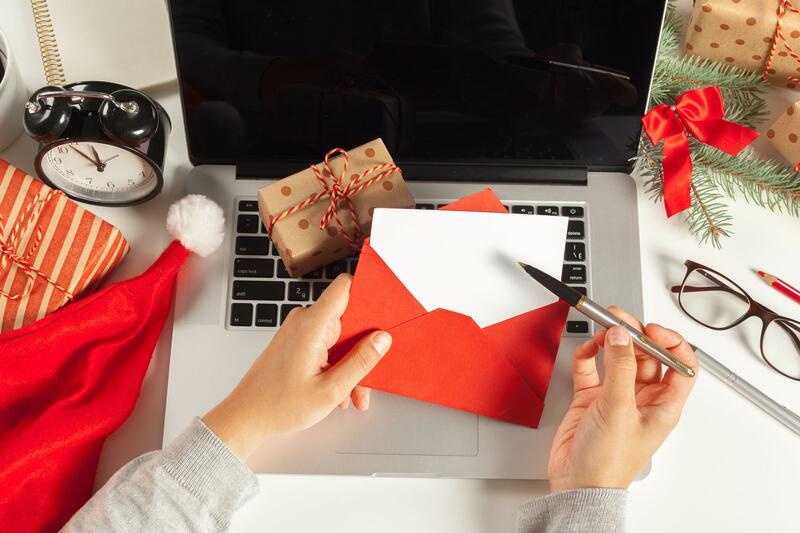 While it can be easy to be dragged down by cold weather and long nights, remember that there are some real advantages to job searching during the holidays. Keep track of your job search efforts and celebrate even the smallest successes along the way. When asking yourself how to find a job during the holidays, it is important to remember that many people give in to the myth that opportunities are not there, or that recruiting stops. That simply is not the case. By following these holiday job search tips, the advantage is yours.